I have a Alpine 3401 for sale. 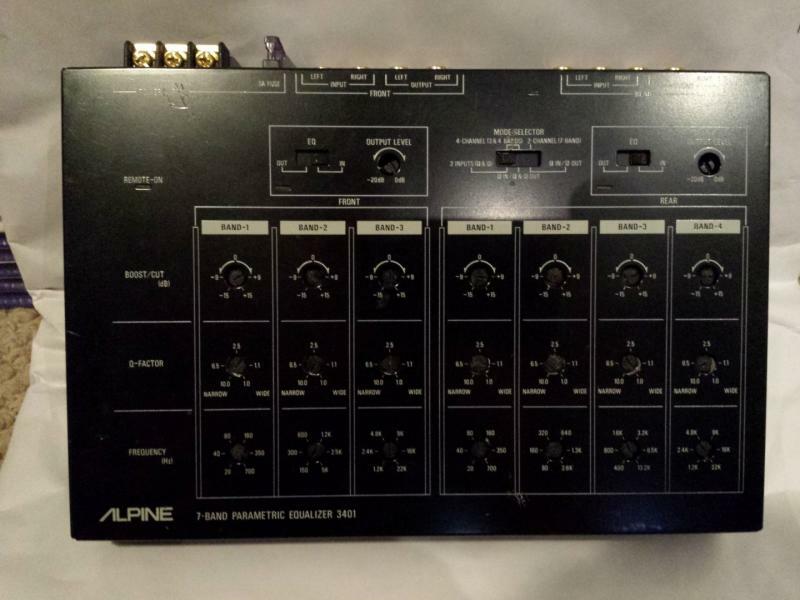 Fine tune your system with this Alpine 7-band Parametric EQ from back in the day. Minor scratches, but otherwise in decent shape.